Polar Platform addresses growing interest in polar sciences in the light of climate change. Springer has launched the Polar Platform, a unique and comprehensive platform dedicated to research in polar sciences. In the continuing scenario of climate change, interest in polar sciences is rapidly expanding. To meet the changing needs of the research community, Springer has significantly expanded its polar sciences programme in the recent years. 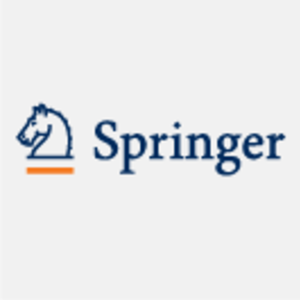 The platform aims at developing a comprehensive collection of books, open access publications, journal articles and reference works published as part of Springer’s polar science programme. It also features interviews with leading researchers in this field and provides an overview of publication options.